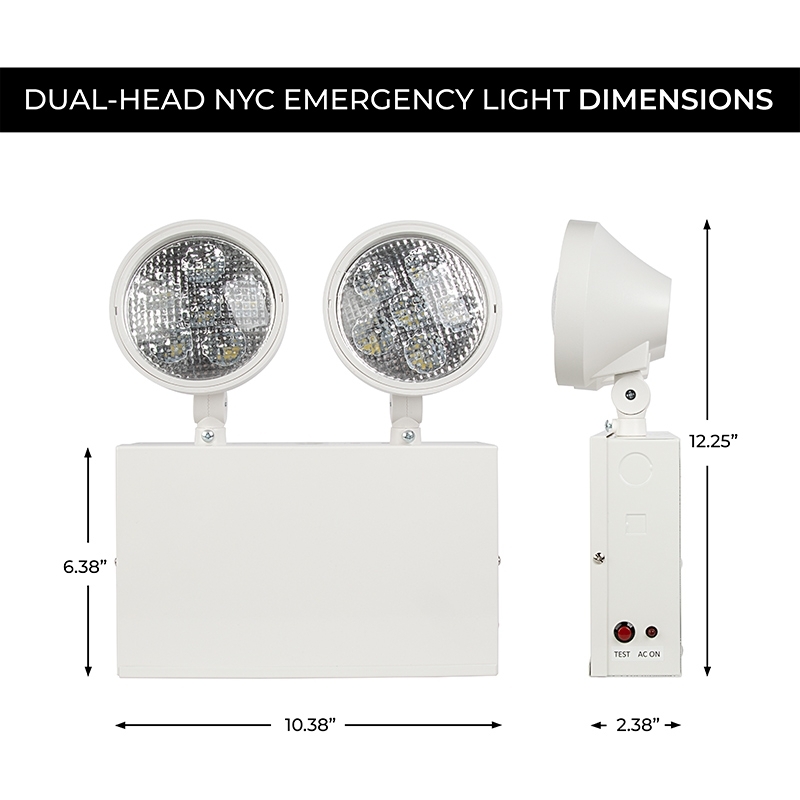 In event of power failure or blackout, rely on this dual-head LED emergency light for glare-free, ultra-bright illumination. 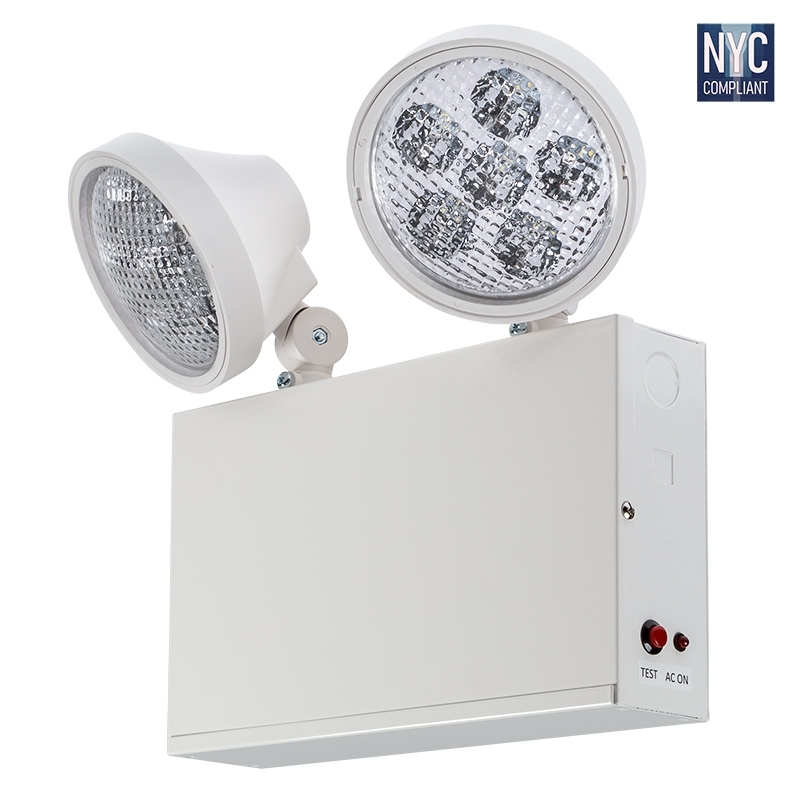 Built to meet New York City code requirements, it is UL listed and fit for damp environments. 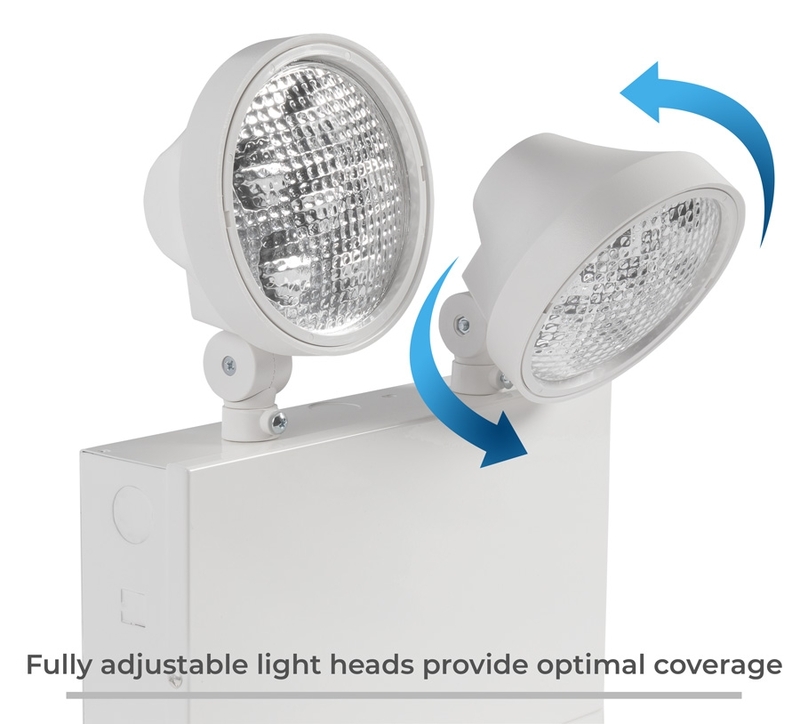 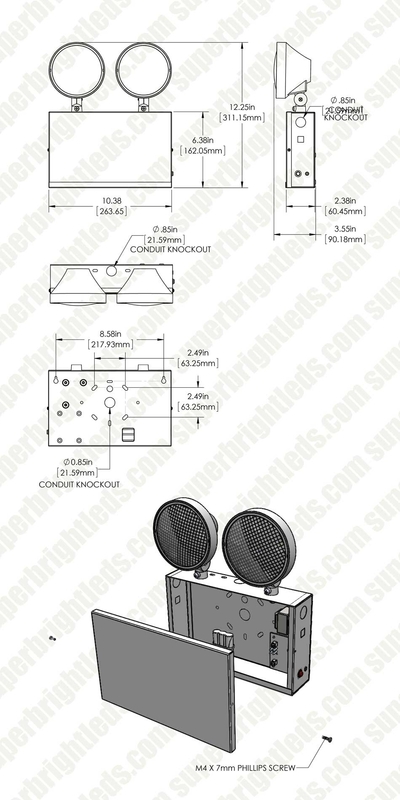 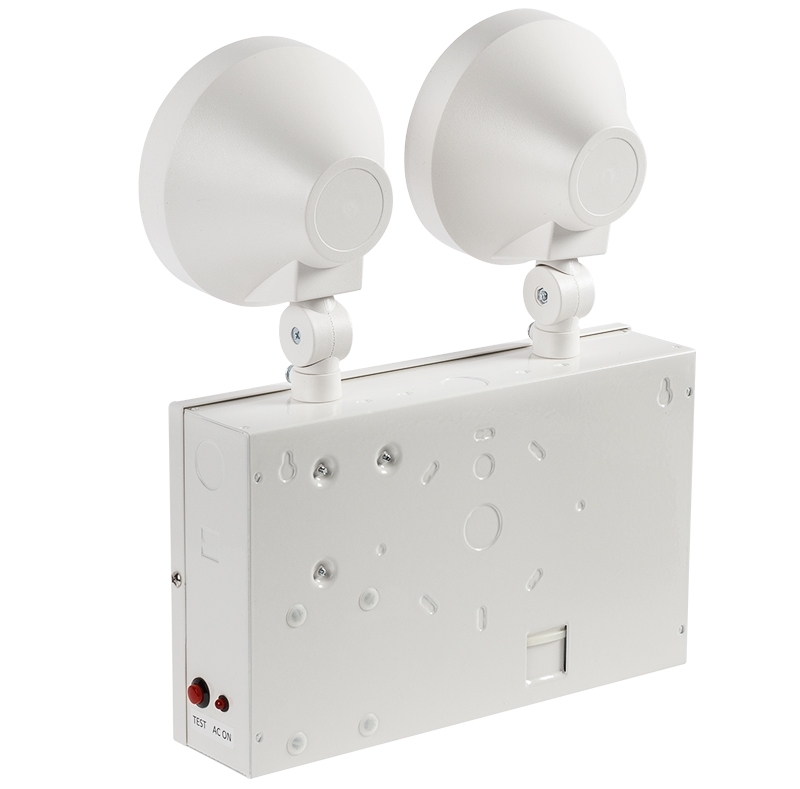 Tough steel housing and flame-retardant thermoplastic light heads maximize durability. 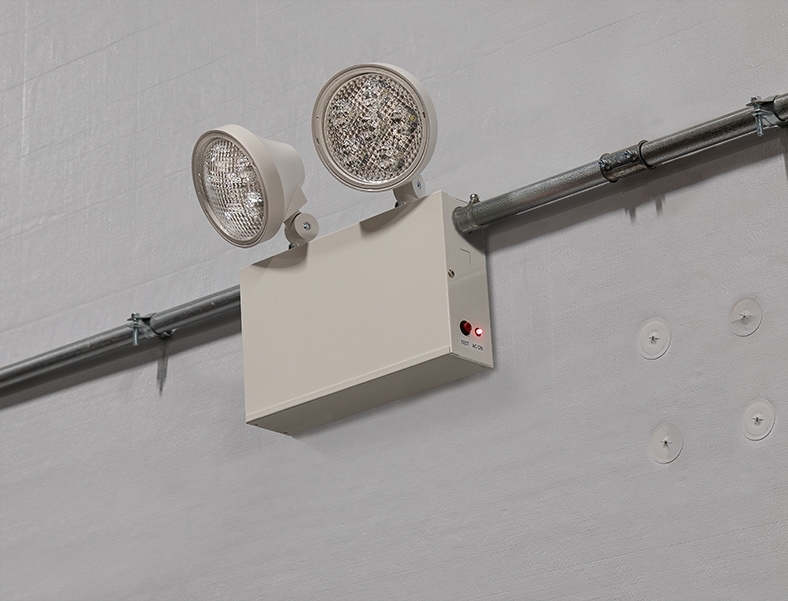 A surge-protected Nickel-Cadmium battery backup provides uninterrupted emergency power. 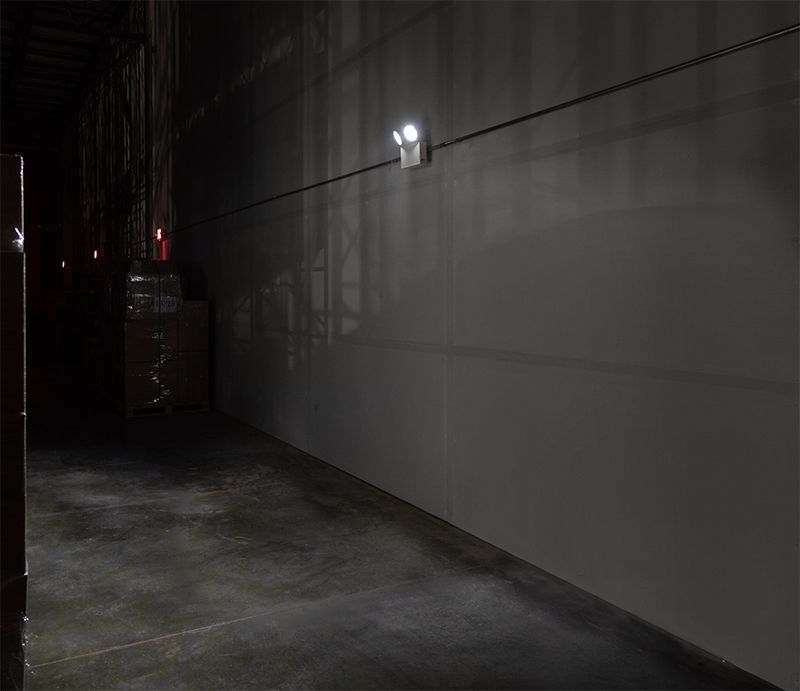 Adjustable optics ensure center-to-center light distribution.